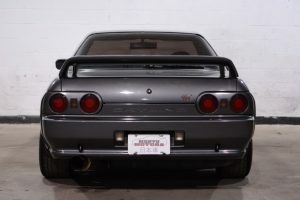 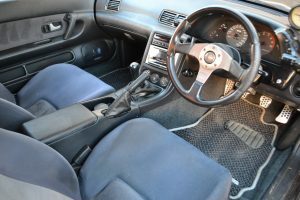 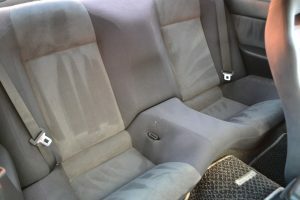 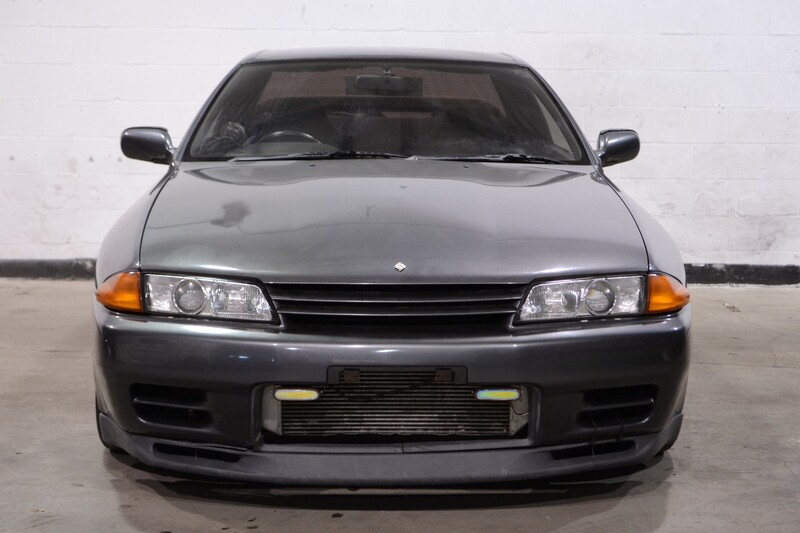 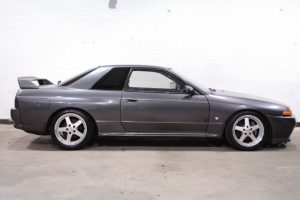 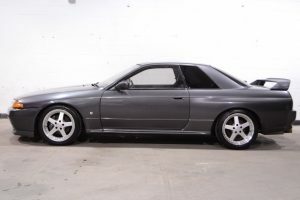 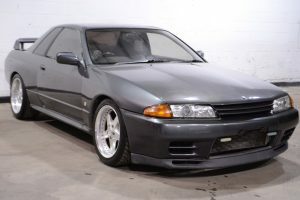 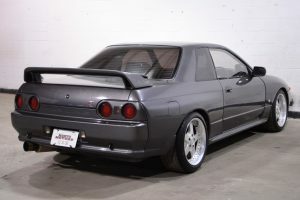 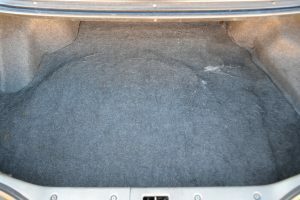 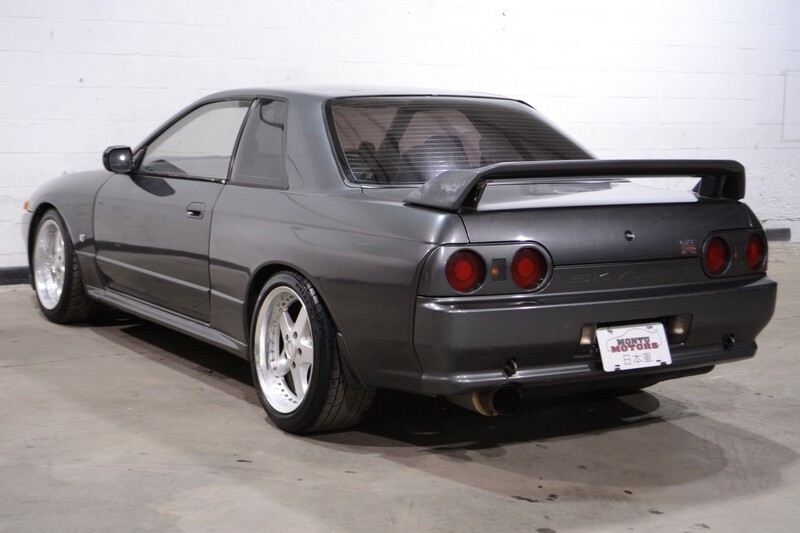 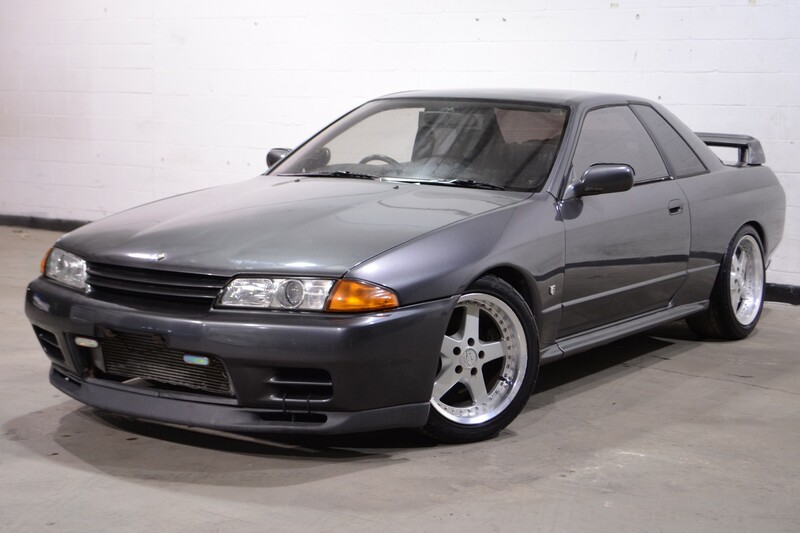 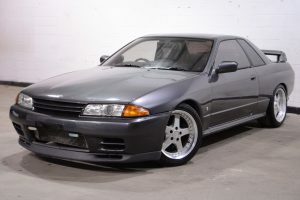 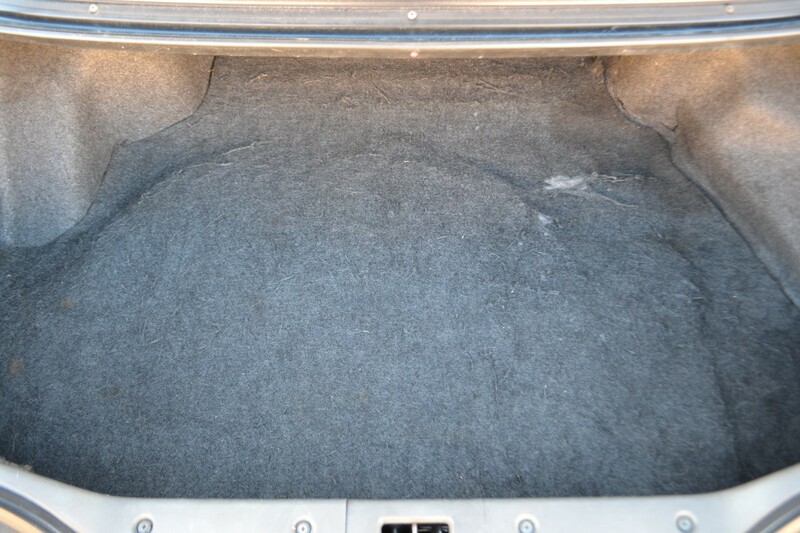 This 1992 Nissan Skyline GTR is a great middle-of-the-road option for anyone looking for a solid driving, decent looking, and lower mileage (given the age) option for a GTR that won’t break the bank. 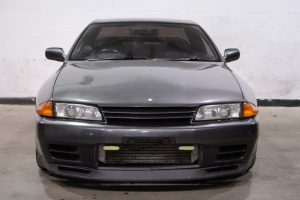 With just enough cosmetic and mechanical modification to set it apart, yet not having been modified to the point of unreliability, this car would make a great and fun weekend toy. This car feels fantastic on the road, with a sturdy feel in the frame and suspension. 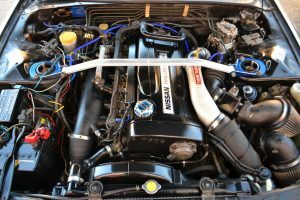 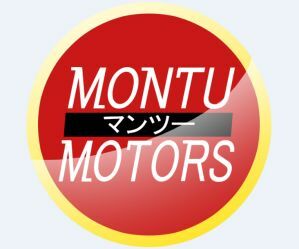 The motor pulls well, and the transmission still has a smooth shifting feel to it.